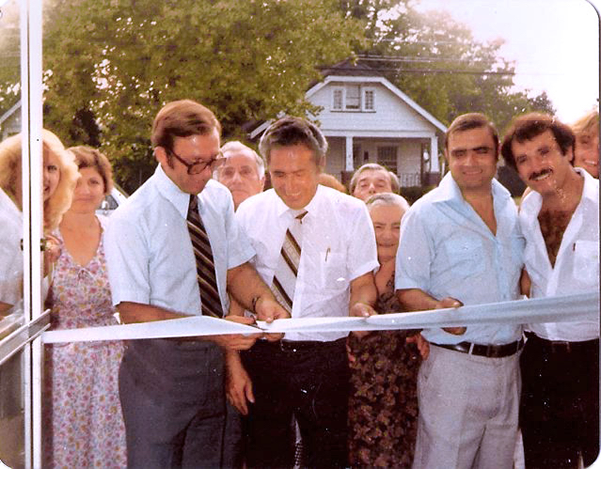 In 1974, three cousins; Tony, John and Joe bought a little neighborhood sandwich shop in Pennsville, NJ. Known to the locals as "Pat's" the three cousins decided to keep the name but add their own unique flair to what became known as "Pat's Pizzeria". In terms of service, "Pat's" is recognized for striving to provide only the freshest, highest quality products to its customers. With this focus in mind, "Pat's Pizzeria" began to develop a reputation for its name and expansion soon followed.